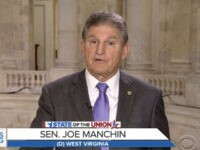 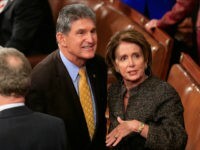 Sen. Joe Manchin criticized Pelosi’s decision to disinvite President Trump from delivering his State of the Union Address. 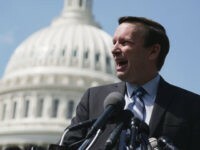 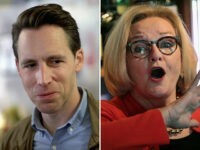 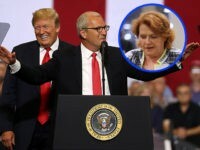 Sens. 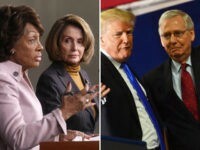 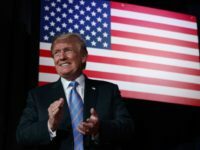 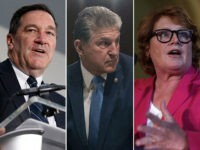 Joe Donnelly (D-IN), Joe Manchin (D-WV), and Heidi Heitkamp (D-ND) supported President Donald Trump’s proposed border wall funding in August. 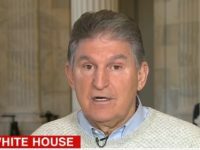 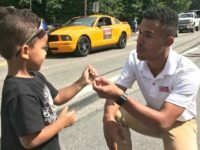 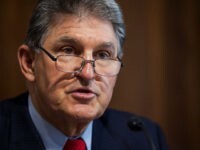 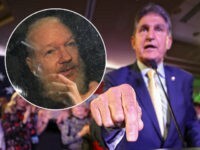 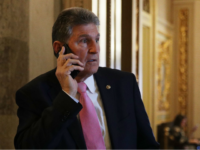 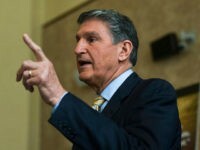 Democrat Sen. Joe Manchin would not give a clear answer on his position on abortion during a debate in West Virginia Thursday night against GOP challenger and state attorney general Patrick Morrisey. 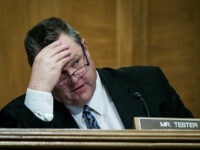 Sen. Jon Tester (D-Mont.) 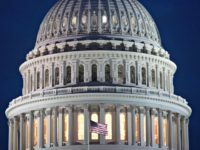 voted for Second Amendment restrictions following the December 2, 2015, San Bernardino terror attack. 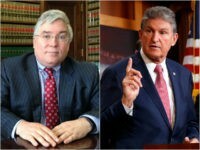 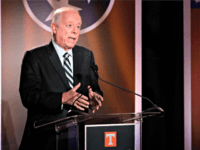 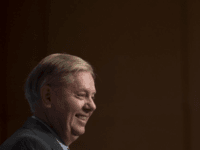 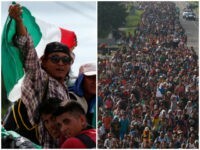 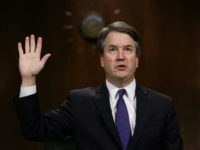 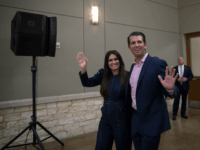 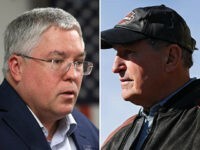 West Virginia Attorney General Patrick Morrisey told Breitbart News Daily on Friday that when Democrats such as Sen. Joe Manchin (D-WV) offer amnesty, it serves as a “welcome invitation” for more migrant caravans and illegal immigrants. 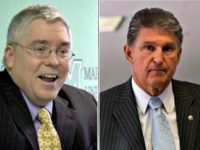 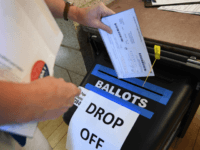 Sen. Joe Manchin (D-WV) leads West Virginia Attorney General Patrick Morrisey by a small margin, according to a poll released on Tuesday.